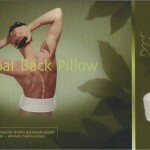 Relief muscular tension, muscle spasms, cramps and swelling. Sport plyaer who suffer muscular discomfort. Relief pain and cramps from menstruation. 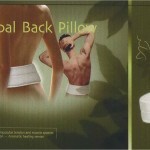 Good for elderly people who experience back problems. Aromatic healing scent and refreshing. Copyright © Okamoto KAI C&R, ALL rights reserved.